CartridgesDirect carry the entire range of Genuine HP Inkjet printer cartridges at the best possible price with the best service. Original HP Inkjet Printer Cartridges are available individually in standard or XL to print even more pages more economically. You can also buy them in multipacks with one cartridge of each colour or in bulk bundles to save even more money. 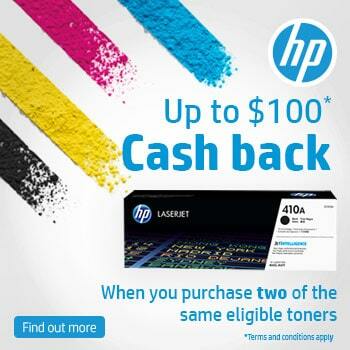 Every Original HP Ink Printer Cartridge is guaranteed to work with an appropriate HP Inkjet Printer. 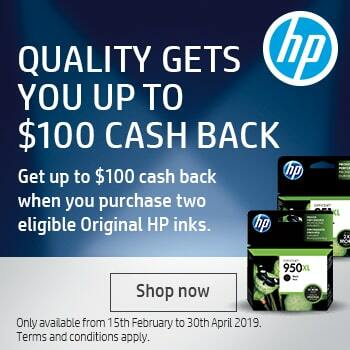 What’s more, every Original HP Inkjet and Toner Cartridge can be ethically recycled in Australia through Cartridges 4 Planet Ark to reduce the use of non-renewable resources and save the environment because HP subsidise the cost.